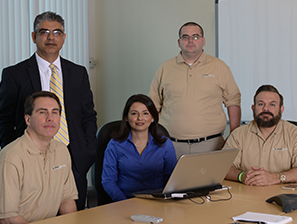 IT Support Services and Business Computer Network Solutions - Avaria, Inc.
Avaria offers a comprehensive suite of IT support services ranging from Help Desk/End-User support services to maintaining and troubleshooting computers, servers, networks, and applications. 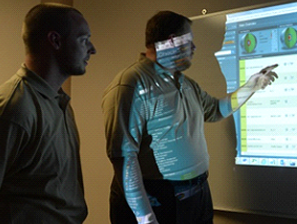 Our managed IT solutions and technology support keep your data and systems up, available, and secure. Contact us today to for your specific IT needs, no matter how simple or complex. Get started with a free network assessment and consultation to see how we can help your business.